Help raise funds for guide dogs at Dollars for Dogs! “Making a difference 4 paws at a time!" 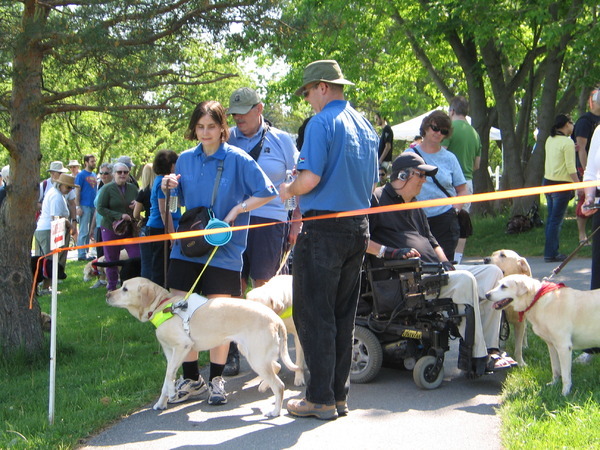 On Sunday, May 26, 2013, all dog owners in the National Capital Area are invited to take their four-legged friends and come together on Andrew Haydon Park, 3169 Carling Avenue, for “Dollars for Dogs”, a fundraiser in support of Canadian Guide Dogs for the Blind. Canadian Guide Dogs for the Blind provides professionally trained guide dogs to more than 700 Canadians who are visually impaired from coast to coast. In 2010, Canadian Guide Dogs for the Blind launched an Assistance Dogs Division, which trains assistance dogs for individuals in the Ottawa area with mobility-related disabilities. Thanks to a bylaw wavier from the City of Ottawa, May 26 is the only day of the year that dogs are permitted at Andrew Haydon Park. So, take advantage of this opportunity and treat your pooch to a fun outing, which includes a 4km walk starting at 10:30am, dog social, BBQ, and door prizes to follow. If you don’t have a dog, you can still walk with us and support this great cause. Feel free to raise pledges in advance of the walk. 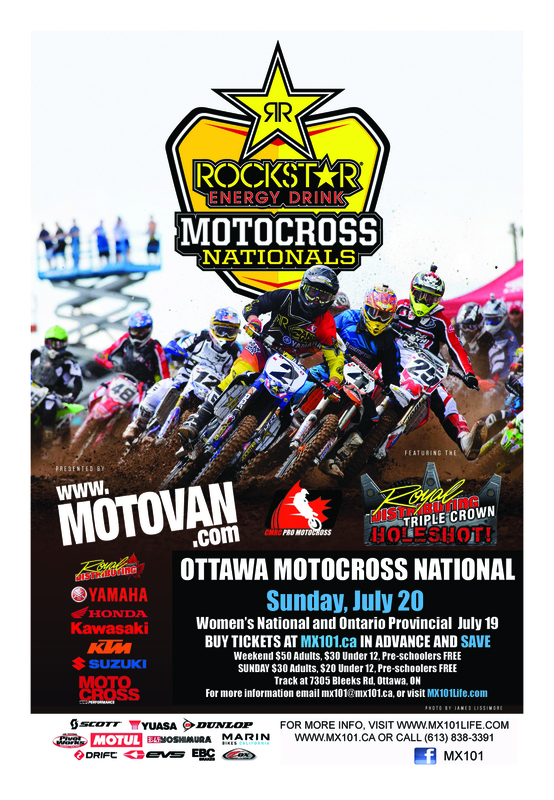 Entry forms are available by phoning 613-692-7777 or email events@guidedogs.ca. You can also register online. Find the walk page at www.guidedogs.ca. Money raised will give back freedom and independence to someone in need of enhanced mobility through the use of a guide dog or assistance dog. Scott retains his championship cow milking status at Food Aid 2012! The annual Food Aid BBQ held at City Hall every June is a great fundraiser for the Ottawa Food Bank, with good food and plenty to see - horses, goats, alpaca, sheep and local celebrities. The annual Food Aid BBQ is taking place at Festival Plaza, City Hall on Friday, June 1 this year. The BBQ will bring the Ottawa Food Bank that much closer to raising the necessary funds to sustain its beef program for a year. From the North Gower Needs a Bigger Library group - a volunteer group of residents of North Gower, Kars and other communities that use the North Gower Branch of the Ottawa Public Library. The North Gower Library turns 120 this year (10 years as part of the Ottawa Public Library) and there is going to be a party!! Saturday November 19th at the Library on Fourth Line Road in North Gower will be a celebration for all residents of North Gower, Kars, Ottawa and the former Rideau Township who enjoy the Library. Official ceremonies are from 10:30 to 11:00 a.m., and the Library is open its usual Saturday hours 10 a.m. to 2 p.m.
Story time for 3 to 6-year-olds is at 11:30 a.m. for 1/2 hour. There will be parking on BOTH sides of Fourth Line Road for the event, and overflow at the Bowling Alley. This is your chance to meet the Mayor, Councillor Scott Moffatt and members of the Ottawa Public Library staff and Board, Friends of the Ottawa Public Library, and the Ottawa Public Library Foundation!! !